Vilnius, Lithuania is an interesting city—not quite Scandinavian, not quite East European, not quite German, not quite Russian. However, the ambiguity and diversity of the city creates a unique character of its own. 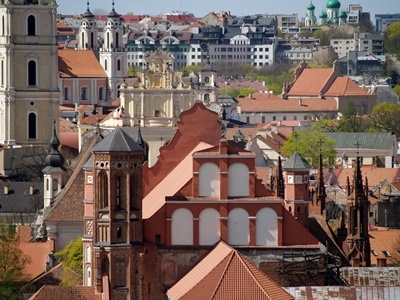 For this reason, many visitors fall deeply in love with Vilnius, Lithuania, which was dubbed by London’s Sunday Times as ‘the most underrated capital of Eastern Europe’. The essence of the city is its historical charm. 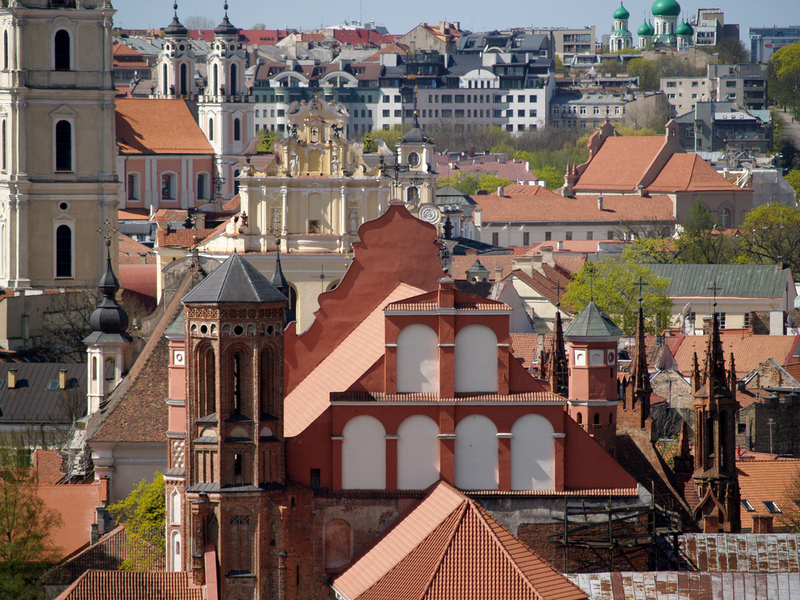 During the Middle Ages, the city was the center of a major Lithuanian monarchy. Vilnius’ past is glorious and the residents of the city will bring it up every chance they could. They are proud locals of the city and have every right to be so. 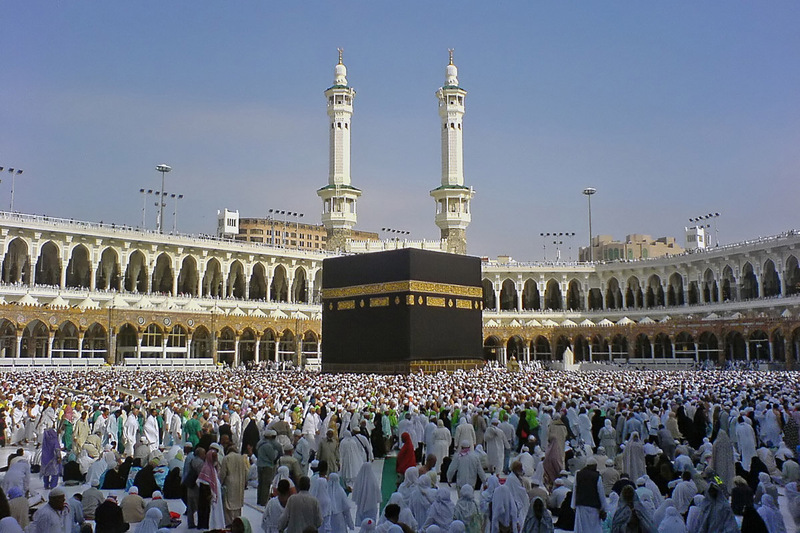 What are the must visits of this charming city? For magnificent Gothic architecture, head to St. Anne’s Church. The church was built during the 16th century, famous for its intricately designed façade, 3 refined towers and red brick mazes. Vilnius University is one of the oldest universities of Eastern Europe. Its library has over 180,000 ancient manuscripts, editions and publications. Check the Upper Castle located on Gediminas Hill. It was build centuries before and was then the city’s main square. Another must see is the Gates of Dawn, considered a sacred place by the Catholics. The attraction is an icon of Mary. It is located on the edge of Old Town. Ballooning is a popular tourist attraction in Vilnius, Lithuania. The city offers hot air balloon rides that can accommodate 1-40 passengers with its 10 hot air balloons. Vilnius is really beautiful and interesting city!